Yes – I know it’s Wednesday. Someone doesn’t know how to accurately set his auto-publish feature. 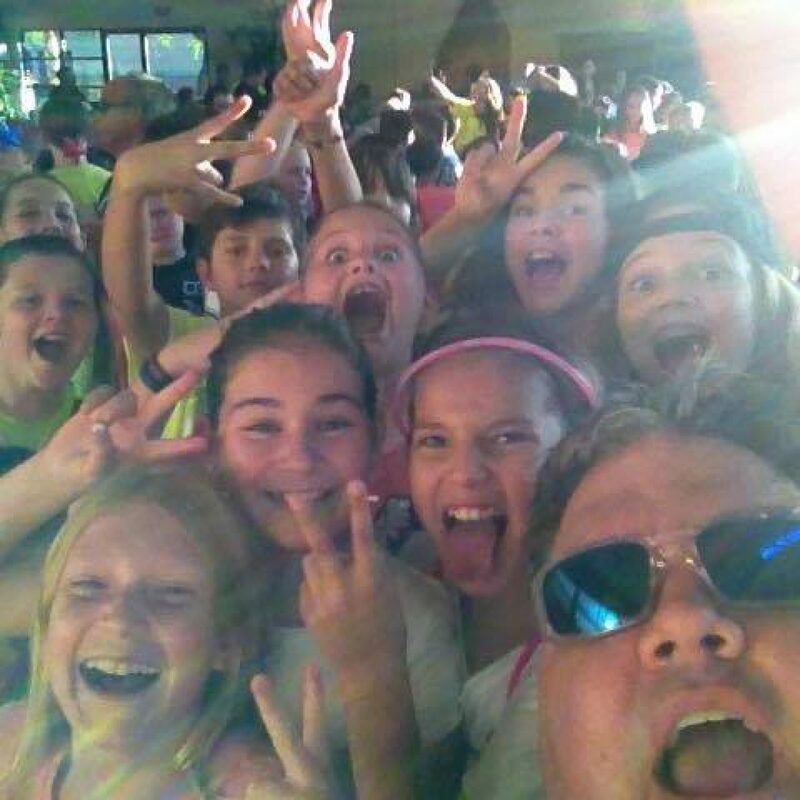 If you read this blog much, you know I love youth ministry. It was a life changer for me. 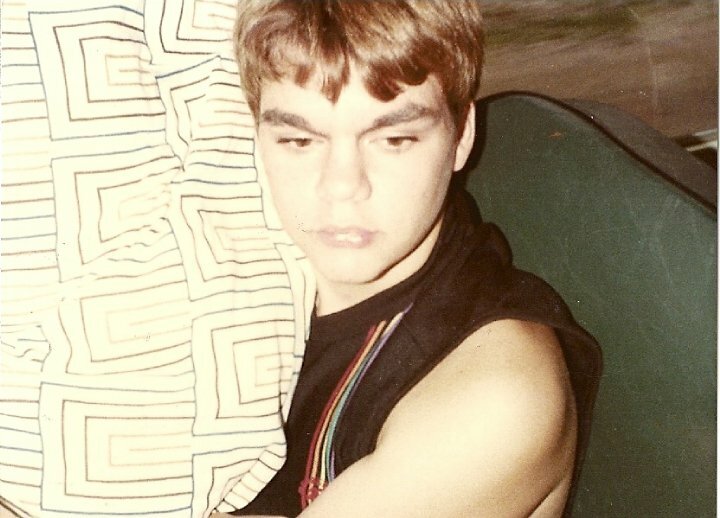 I was a kid who was drowning in an ocean of dysfunctional household and awkward hormones. A youth pastor stepped into my life and God used him to change everything. My life – my entire life – was transformed because of that relationship. Tuesdays heretofore (whatever that means) will be dedicated to those stories of transformation. Your story might be similar to mine – how being in a youth ministry changed you. 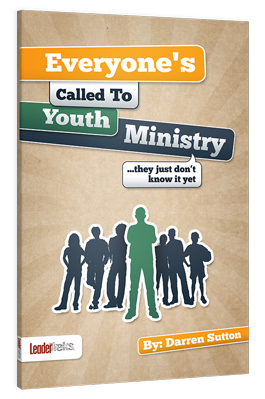 Maybe you’re a youth worker, and your story of transformation comes from serving students. My household was crazy. My dad was pretty mean. My mom was pretty victimized. And we grew up seeing all of it. Because of the impact of my grandmother and her little country church, I decided to be a Christ-follower at a pretty early age. But as a young teenager, I found myself walking (probably tripping is more accurate – I was clumsy and growing) into a larger church that had a youth ministry – something I had never even heard of. Most of the kids were jerks (hey – I don’t judge – it was the 80’s). And I distinctly remember one evening after church calling my dad to see how he wanted me to get home. He was at Elmer’s Tavern – where he was most nights – and I never thought two things about that. Unbeknownst to me, some of the church kids had picked up another phone receiver in a different room and heard the barkeeper answer. They descended like vultures – laughing, teasing, mocking. It wasn’t uncommon – I was pretty awkward anyway and spent most of my time deflecting the crap my peers slung at me, church-goers or not. Today, we’d most definitely call it bullying. Back then, it was just kids being kids. I left church feeling shamed and dejected. I had kept my ‘so-called life’ out of the public eye and now everyone knew. My family was crazy. A lesser man would not have returned. But the love and kindness of the youth pastor beckoned me. I’d love to tell you it was all about Jesus and being holy. The truth was – the leader was a man who was kind to his children and didn’t beat his wife – and that was a compelling story for me. So I kept going. I kept enduring the ‘cool’ kids so that I could get a glimpse of what real life could look like. And somehow, those kids started being nicer to me. Somewhere in there I should have probably been offended. But all I remember is how it felt to have a grown man advocate for me. It was the first time in my life that an adult male had tried to create a safe place for me. My life would never, ever be the same. And I knew that God’s calling on my life would be creating that same space for teenagers. I love Mitch Jackson. He will always be my youth pastor. And I am so grateful that he showed me (and all of us 80’s, snarky, apathetic, depressed teenagers) how Jesus advocates for us, loves us, holds us. My life has been transformed. How has youth ministry transformed your life? Share your story! And be a part of SYMC: Stories of Transformation!! Youth is not an excuse, it’s an advantage!